The type and amount of information we collect is restricted to contact details (full name, organisation, address, email, telephone number, product details, fabricator details). 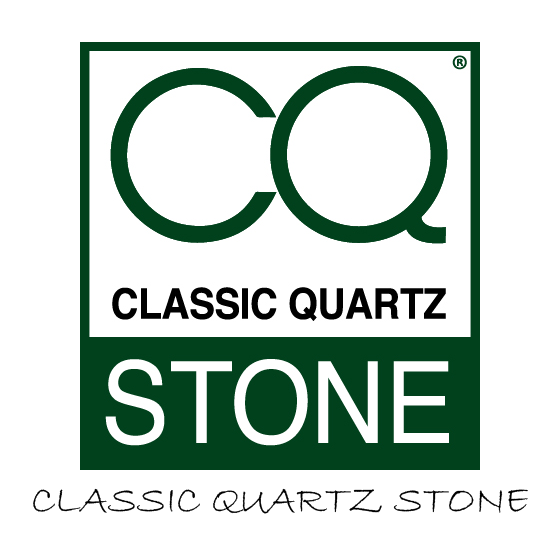 By submitting an email via our “contact” page or any other online form available on our website www.classicquartzstone.com, you have consented to us contacting you in response to your query and using your details for that purpose. You can request to withdraw your consent to this at any time by contacting us via email at info@classicquartzstone.com or writing to us at the above address, but your consent will remain valid until we receive the withdrawal notice from you. There will also be the option to unsubscribe from our mailing list. It will be at the bottom of the email you receive and you will receive a confirmation. The website uses various cookies (Cookies are small text files the website can use to recognise repeat users, allow us to observe behaviour and compile aggregate data in order to improve the experience of the Site for you) and one of these is used to track what you have looked at while browsing our website. This information is used solely to review how people use the website, for the purposes of improving functionality and user experience. This is a legitimate interest of the business; therefore, we use this information on that basis. No judgments are made about you, and the data that is taken and used is anonymised, so there is no prejudice to you in us using the information in this way. Cookies also allow us to count the number of unique and return visitors. All of this data is eventually anonymised, so that you cannot be identified from it, and we would only use it for the reasons mentioned above. We understand the importance of security of your personal data and your information is stored in a database, which is stored safe on servers on our hosting provider. We regularly review our IT provision to ensure security and that what we have is fit for purpose. All our team members who have access to the database are fully trained in how to use the information in a secure and sensitive way. We will treat your consent as lasting only for as long as it is reasonable to do so. This will usually be for two years. We may periodically ask you to renew your consent. You have the right to request details of the information that we hold about you, and the uses to which it is put, which is known as a Subject Access Request. Such requests have to be made in writing. To make a request, please contact us via email at info@classicquartzstone.com or by post at the address given above. All of these rights mentioned above are subject to certain safeguards and limits or exemptions. To exercise any of these rights, you should contact us via email at info@classicquartzstone.com or by post at the address given above. If you are not happy with the way in which we have processed or dealt with your information, you can complain to the Information Commissioner’s Office. For more details please check https://ico.org.uk/concerns.